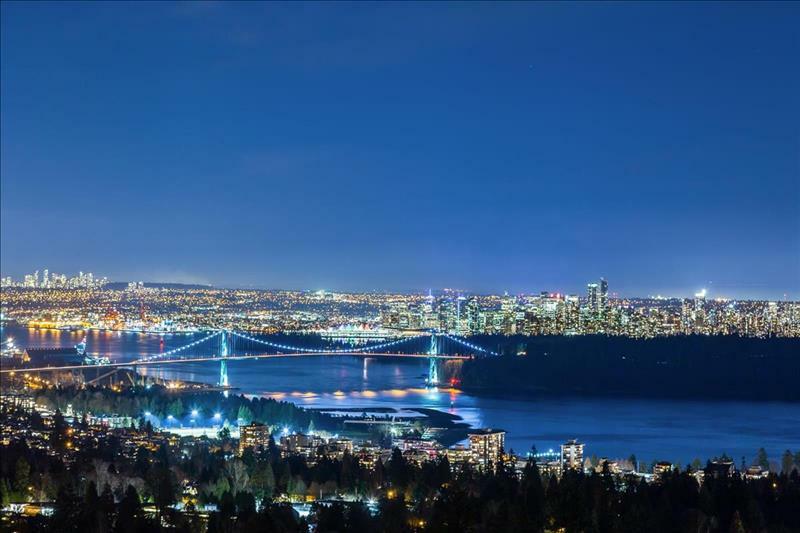 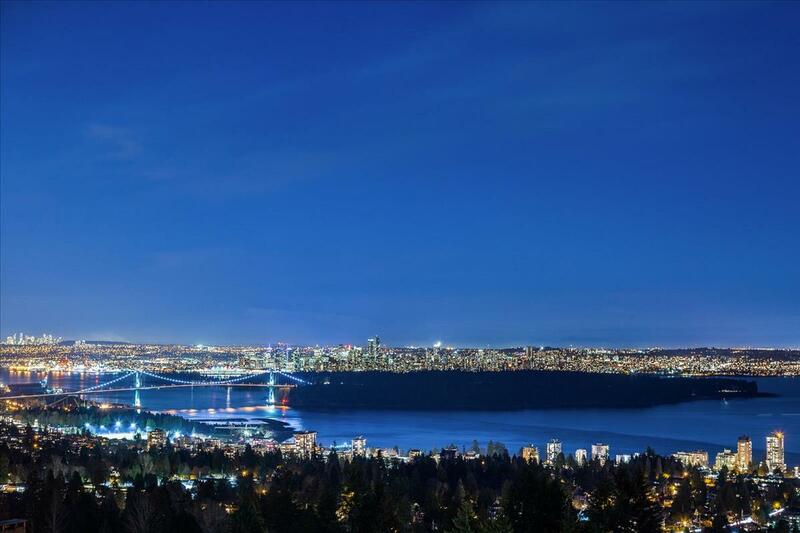 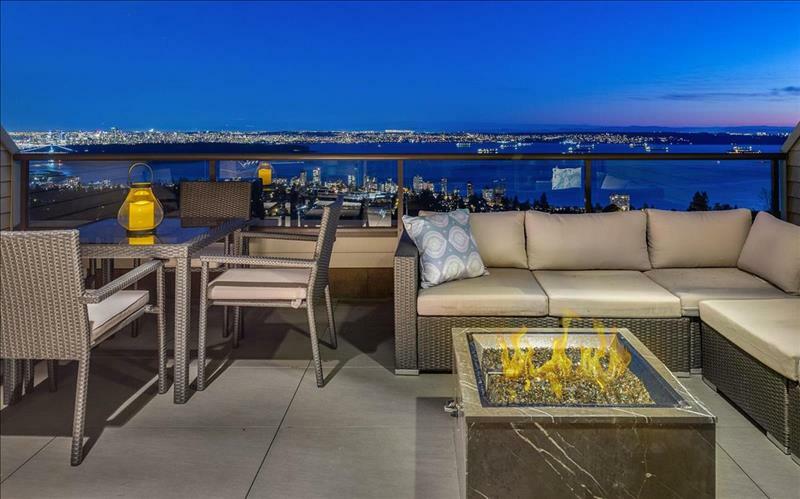 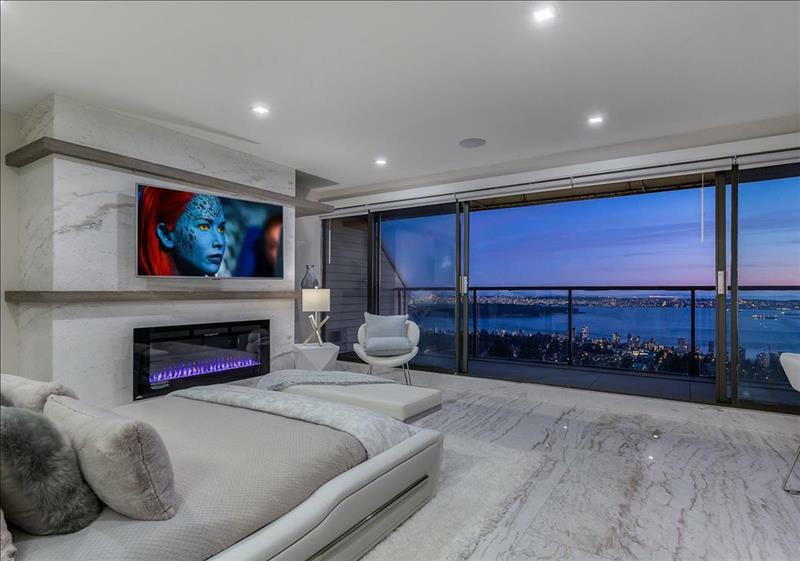 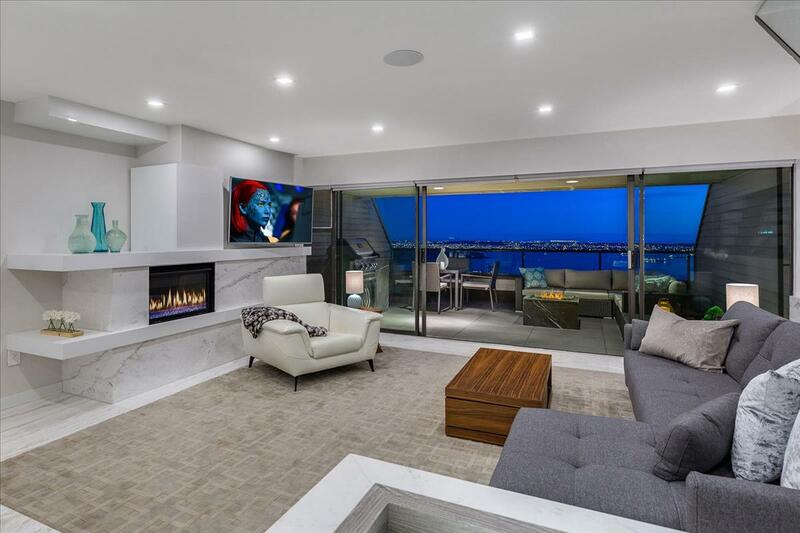 UNOBSTRUCTED 180 DEGREE OCEAN, CITY AND LIONS GATE BRIDGE VIEW! 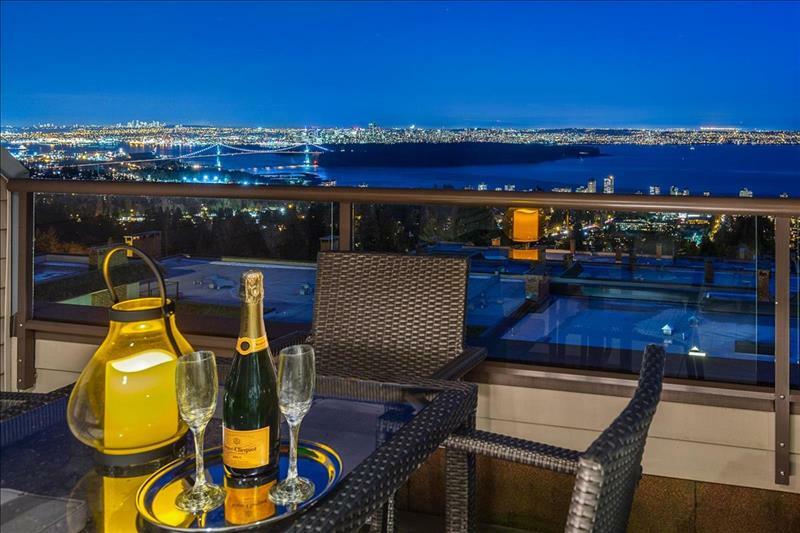 Located in the most sought after PANORAMA VILLAGE development this newly renovated modern contemporary, two-level residence, offers a bright open concept providing an indoor outdoor lifestyle overlooking one of the most spectacular unobstructed views of downtown Vancouver, the Lions Gate Bridge, Stanley Park and Ocean to Vancouver Island. 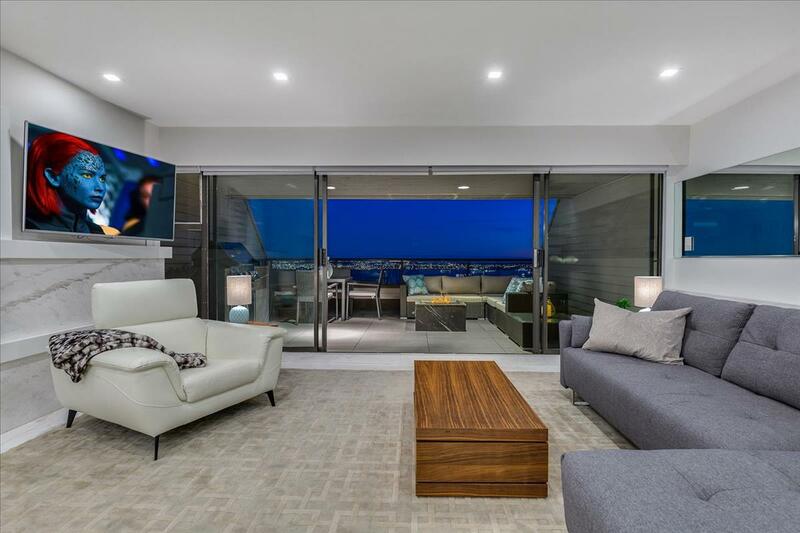 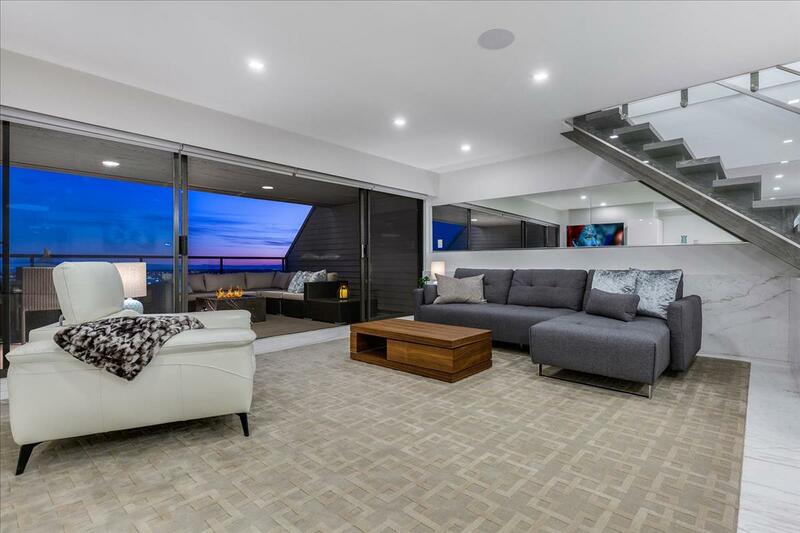 Enjoy large entertainment size principal Living and Dining areas providing a truly sophisticated ambiance and a wonderful choice of luxury appointments. 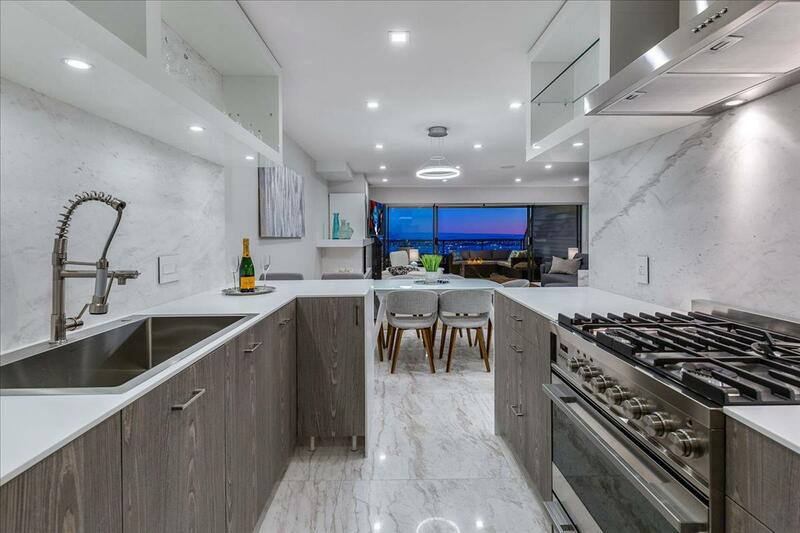 A stunning modern kitchen featuring all top grade appliances and large serving area and breakfast bar are ideally situated for daily use. 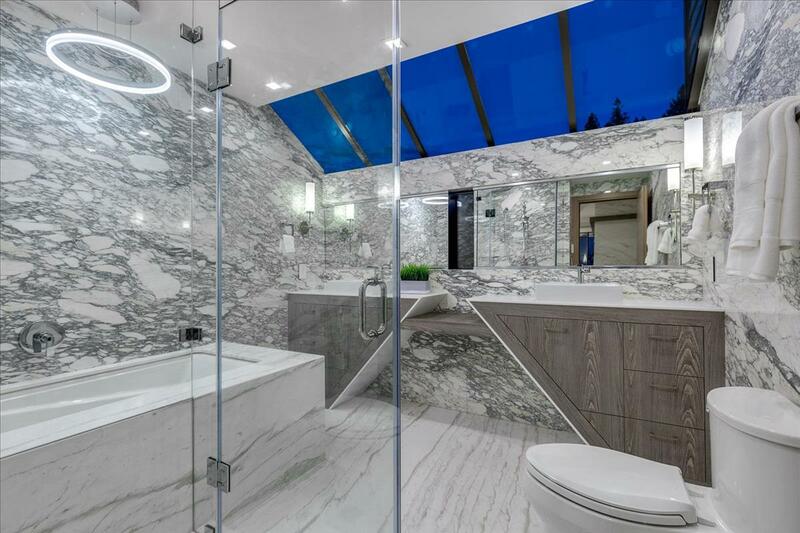 A wonderful open staircase with floating hardwood steps leads to a sensational Master Suite and private en-suite bathroom feature a private walk-out terrace and one of the most breathtaking views imaginable ! 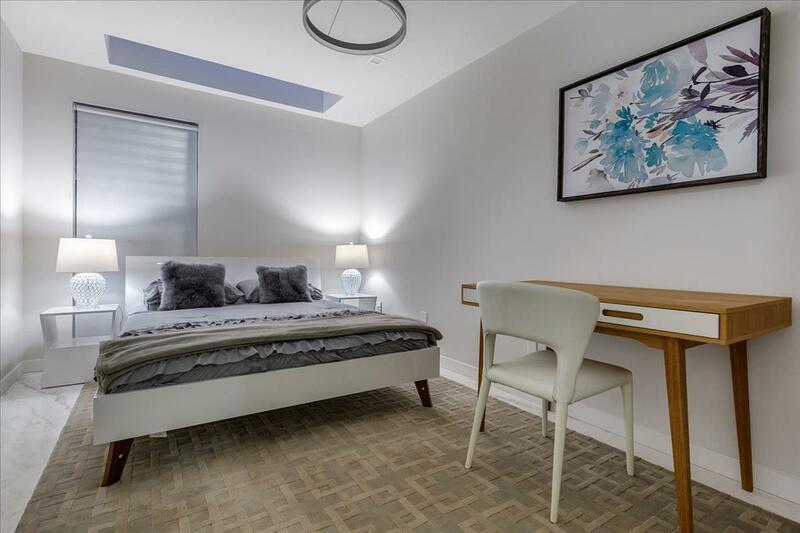 A second bedroom suite is ideally situated for family or guests. 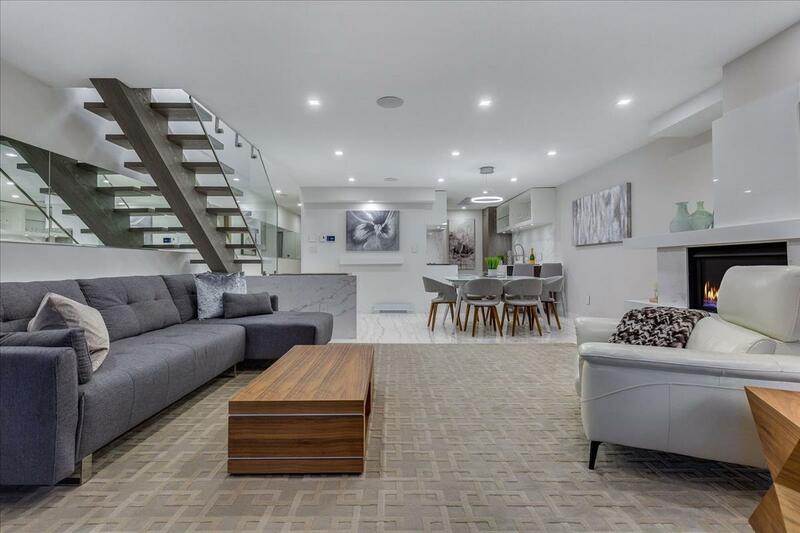 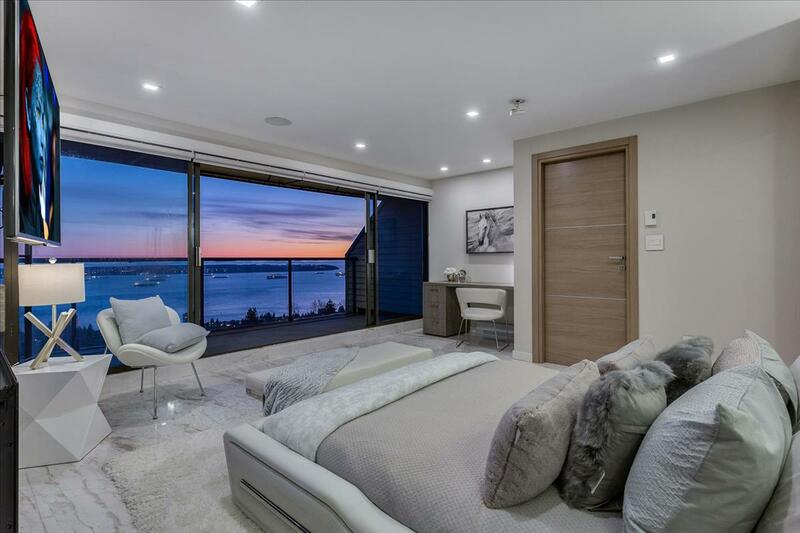 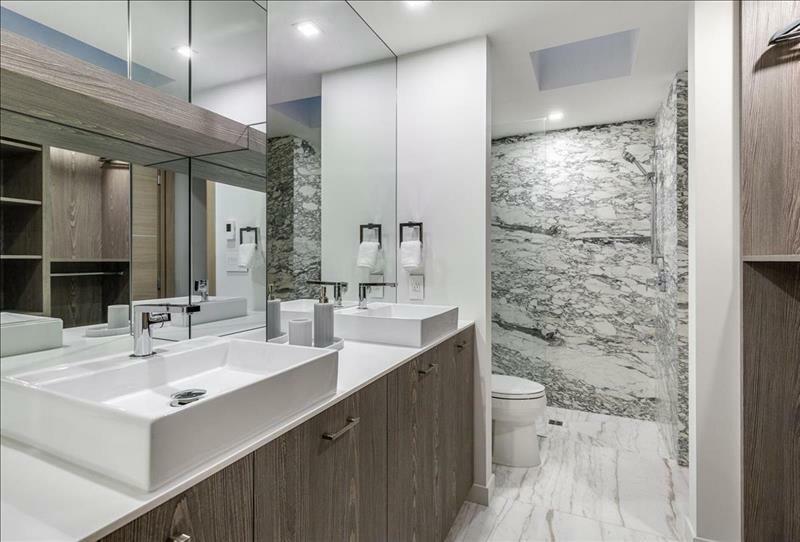 Many additional features include: Control 4 Home Automation, automated blinds, built in sound, 2 designer linear fireplaces, designer choice bathrooms, built in BBQ and so much more ...! 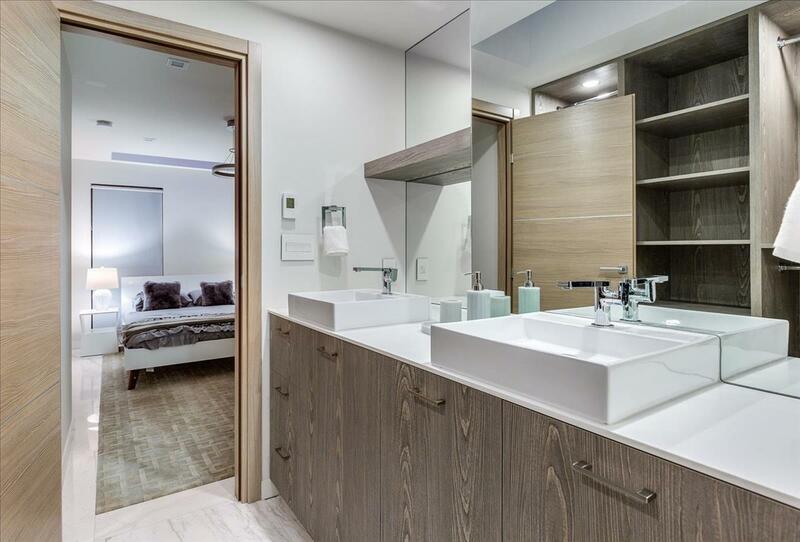 The residence offers the convenience of two private parking spaces with additional storage.